Singapore Institute of Science has been providing quality science education to generations of students since 1940. Singapore Institute of Science is committed to provide a high standard of educational service to our students by promoting a conducive learning environment through a low student-teacher ratio. Our classroom size and number of rooms are kept to the capacity of 25 students and 4 rooms (including a laboratory) respectively, to foster a right balance for positive group learning. We have developed transparent redress policies that were disseminated to our students so that they can devote full attention to their studies, in the assurance that assistance is always available should they need it. We have a pool of 9 teachers (including 7-part-timers) who have been teaching in this institute for many years. All are qualified graduates who have been approved by MOE to teach in the respective subjects. Our teachers are selected based on their expertise, experience and dedication. We strive to provide a conducive and pleasant environment to our students. 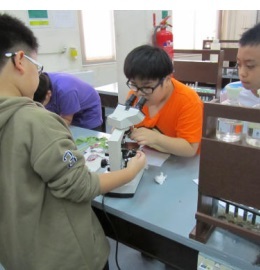 Our mission is to offer highest quality and standard in delivery of science courses to prepare our students to Singapore-Cambridge GCE 'O' and GCE 'A' Level examinations. This will empower them with the solid foundation to pursue further education and careers in the new economy via bio-sciences, medical, engineering etc. We are committed to provide the most up-to-date and state-of-the-art facilities for the conducive learning environment, which will help our students achieve their utmost potential. 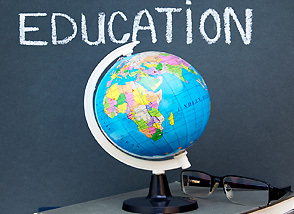 "Mr. Jacob has been in the education industry for more than 25 years. An alumnus of Anglo-Chinese School, Singapore, he went on to study at the London School of Accountancy in England. 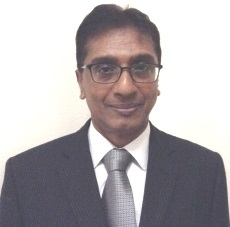 Having worked for several years for an accounting firm in London, he returned to Singapore in 1982. After stints in various industries, he joined SIS in 1989. He has been the CEO since 2002."